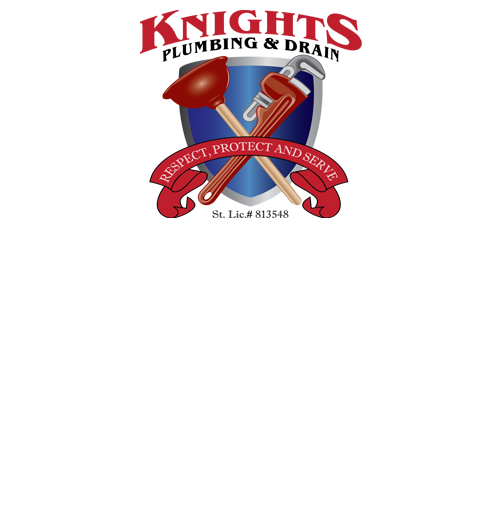 With over 20 years of hands on, industry related experience, you can count on the Knights Plumbing & Drain company for all of your Modesto plumber related services. We take great pride in the work that we do and it shows in the results that we get. We don't just offer quality, we offer quantity. You can rely on us to take care of a wide range of essential services that are important for taking care of your residential plumbing or commercial plumbing. By working with our team you are assured you get trained, certified and drug-free technicians. You deserve the best when it comes to the service you pay for and should never have to consider hiring another company to fix the job the initial so-called pros supposedly took care of. We also offer upfront pricing so you pay only what you were quoted. Our main focus is to take care of the plumbing repair service you need and improve your quality of life – not line our own pockets. There are so many things that can go wrong with your plumbing, so you need our experts to help address your need for repairs. Without addressing your need for repairs, you could end up throwing your entire household routine out of whack. 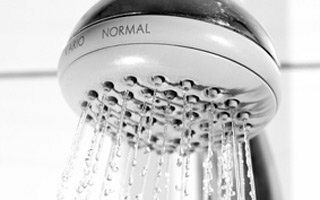 You may not have hot water for cleaning or a functional toilet for your home or business. Instead of taking chances like this, simply give our team of pros a call and let us take care of your service needs. Drain cleaning is another essential plumbing service that will help keep your residential or commercial space running business as usual. 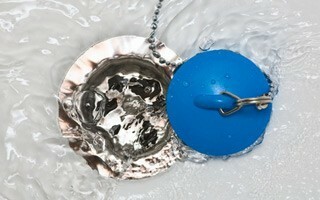 Over time, your drains can become clogged which means they will drain slower or clog completely. This is not only inconvenient, it can cause a big mess and lead to worse problems. Let us help with drain cleaning or hydro-jetting so that you don't have to worry about the disaster that can result from blocked drains. One of our most popular service call requests is for water heater work; everything from tankless to traditional is what we cover. This includes services like installation, inspection, repair and even replacement. Let us work with you to help you understand the options you have available and assist you in making the best decision possible. We always recommend repairs over replacement, when applicable, in order to save you money. The bottom line is that we take the work we do seriously and that shows in the results we get. From our fully stocked service trucks to our up front pricing, our concern is always for the well-being of our customers. Which is also why we offer a 100% Satisfaction Guarantee, because we never want you to feel as though you are taking a gamble when it comes to the work you get for your home or business. That means we will also be there around the clock for 24 hour emergency service, because it is about being there for you when you need us the most. 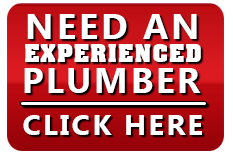 So when it comes to your choice for a Modesto plumber, let us show you firsthand what makes us number one. Our motto is “Respect, Protect and Serve” which we demonstrate in every job that we do. Give us a call today to find out more about how we can help you. Trained, certified, and drug free technicians. You deserve to feel safe in your home so we make sure we do the work for you and only send the best technicians. Up front pricing. We won’t surprise you with a higher price than you were quoted! Fully stocked trucks with over 2000 parts. We can make most repairs in one visit! 24 hour emergency service. Plumbing doesn’t follow a standard schedule, so we’re always available when you need us. Our Worry Free Guarantee. We guarantee our plumbing technician will arrive in a fresh cleaned truck and uniform, show respect for you and your home by not smoking or swearing, using shoe covers, drop cloths and cleaning up when done or we will refund you $50.00 just for calling to let us know we didn’t!